Only five more days to the official release of Homeworld: DOK and BBI along with Gearbox decided to go nuts on us and keep on feeding us with some quality content in order to get us hooked. If it’s not obvious guys, we are definitely hooked by now. 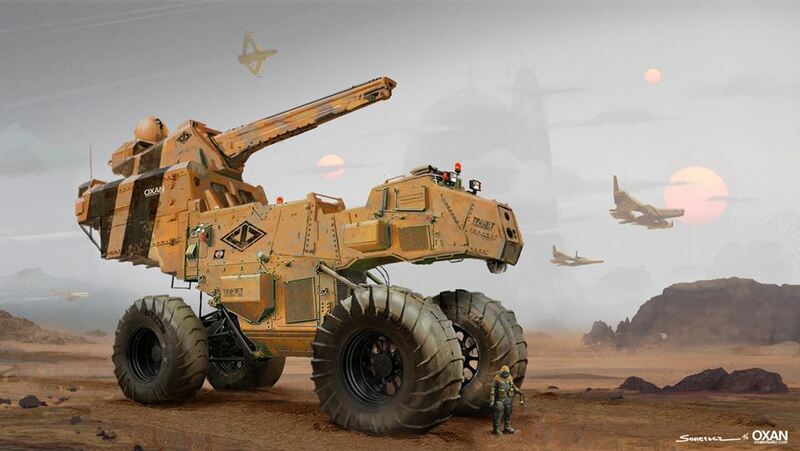 May there be peace on Kharak once again! 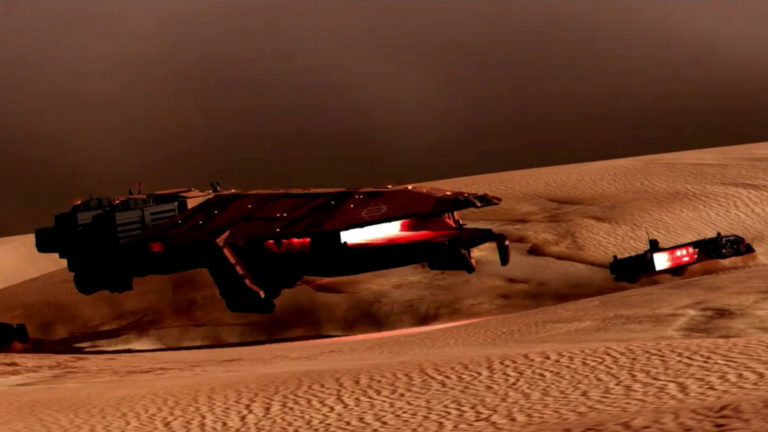 The latest addition dropped less then an hour ago – a brand new trailer called Deserts Of Kharak: The Transmission is out, and it includes even more spoilers that one would actually want to see but, alas, our will is too weak. Just a day ago we had the opportunity to witness the first official gameplay video and developer diaries, and yes, the hype is definitely real. This is something that we’ve been waiting for for far too long. In addition to this latest trailer, you should probably know that Homeworld DOK is already among the top selling games on Steam, now holding the second position. So have you already pre-ordered your very own copy of DOK? There are only 5 days left and don’t forget that if you own a copy of Homeworld: Remastered you get a 20% discount. If you don’t own it however, you will get one for free once you decide to purchase Homeworld: Deserts of Kharak. I personally think that the final time for a Homeworld gaming marathon has come. For the very end, let’s share some amazing HW concept art. This is the work of Yohann Schepacz, an artist from the OXAN Studios. Check out more of their awesome work here.